In an era when developers are delivering mindless multicolored games, Flag Wars takes the stage with something old fashioned and authentic. 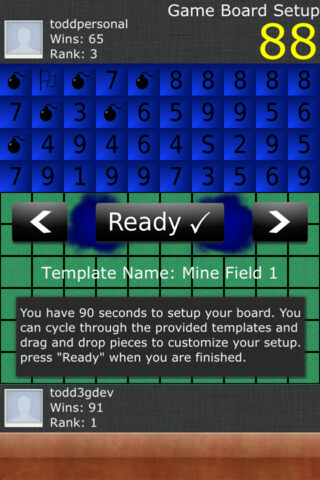 Created by GrubbsieDev as a variation of Stratego, this iOS title meets at a crossroads somewhere between chess, minesweeper, and capture the flag. Built as a multiplayer-only game, the object of Flag Wars is to capture the opponent’s flag in real time by moving your tile onto theirs. 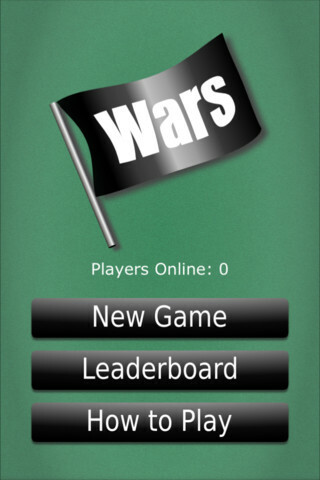 Flag Wars starts with a 90 second setup period in which you and your opponent can set up your board strategically (or scroll through the left right buttons to use one of the templates provided at the start screen); then it’s game time. Rules dictate which tiles can trounce others, but the basic gist is that lower numbers are stronger than higher ones. When two numbers meet, the lower number one captures the higher one, kicking that particular tile off the board. 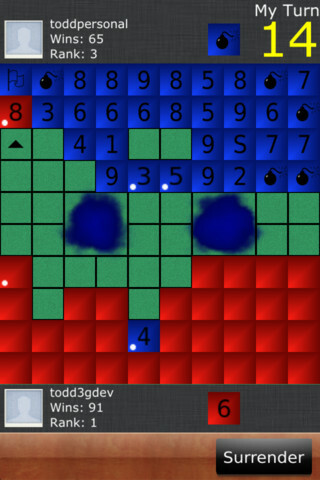 Ties result in tile losses for both players, while other pieces, like bombs, bomb out every number except for 8s, which is the only number that can remove a bomb. 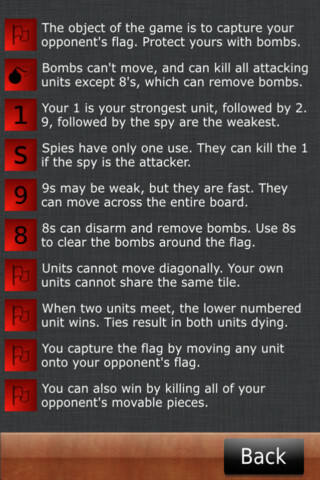 There’s also an S tile (S is for Spy) that can kill 1s when S is the attacker, but once you have those basic rules down the game is yours to play as you wish, with as much thought and strategy as you wish (as long as it’s within the time limit provided with each move). That said, if you plan on taking a gamble with a Stratego-like game, be sure and buy it with a friend (and friend them via Apple Game Center so you can send each other an invite via a real time push notification) or wait to see if adoption of the game starts to pick up. Otherwise you’ll be waiting at the Apple Game Center screen with nothing more than a loading circle to keep you busy. 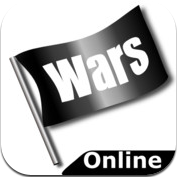 Bottom Line: Flag Wars seems like a solid strategy title, but you can write off playing until the game gets enough adoption to make running into potential opponents possible.